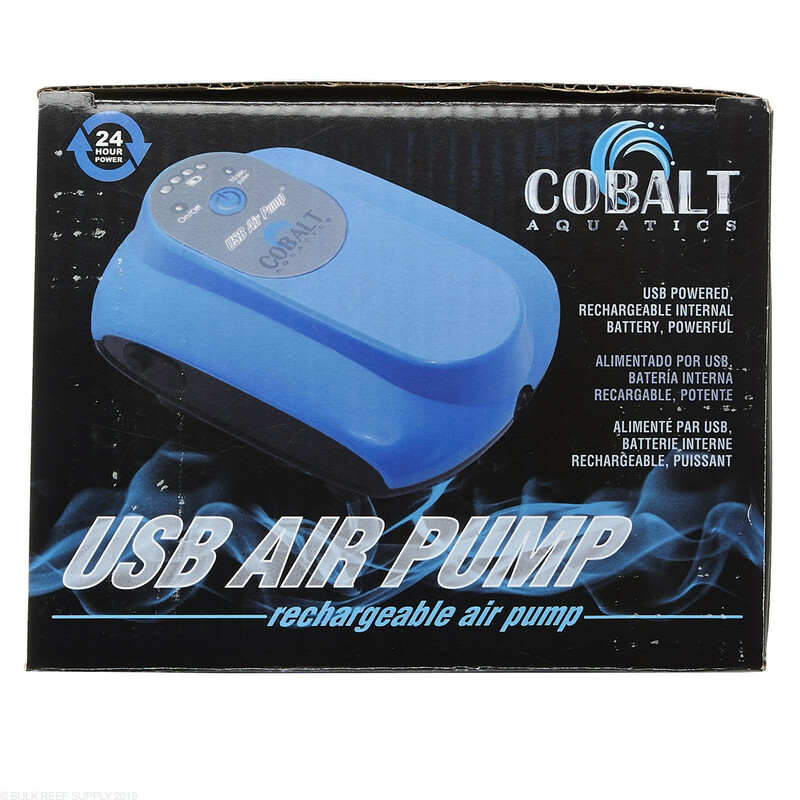 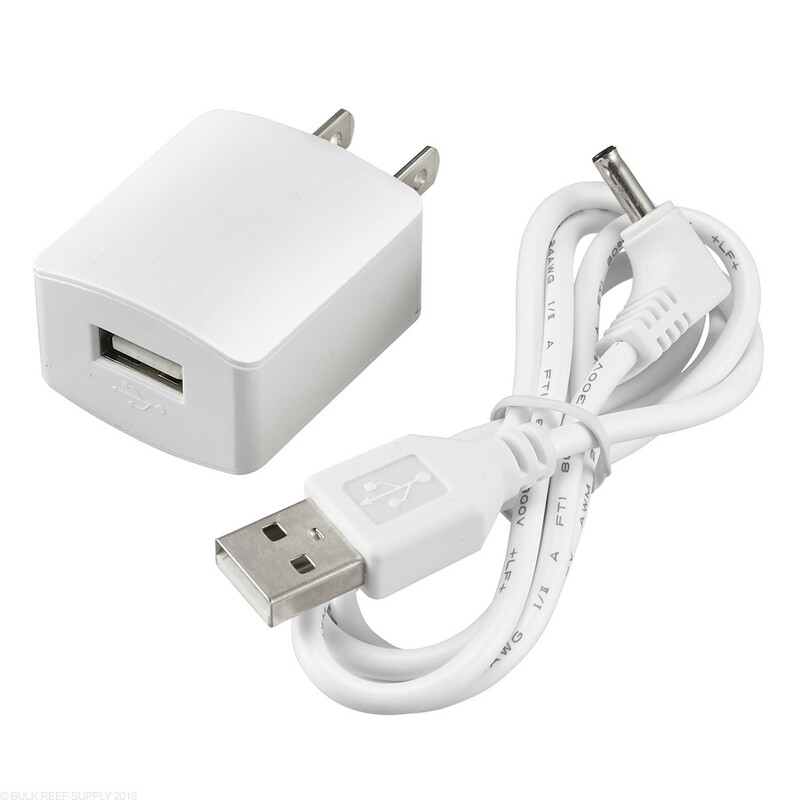 Cobalt USB Powered air pumps use a 5V DC powered motor that also has an onboard battery that can last up to 24 hours without a direct connection to a power supply. 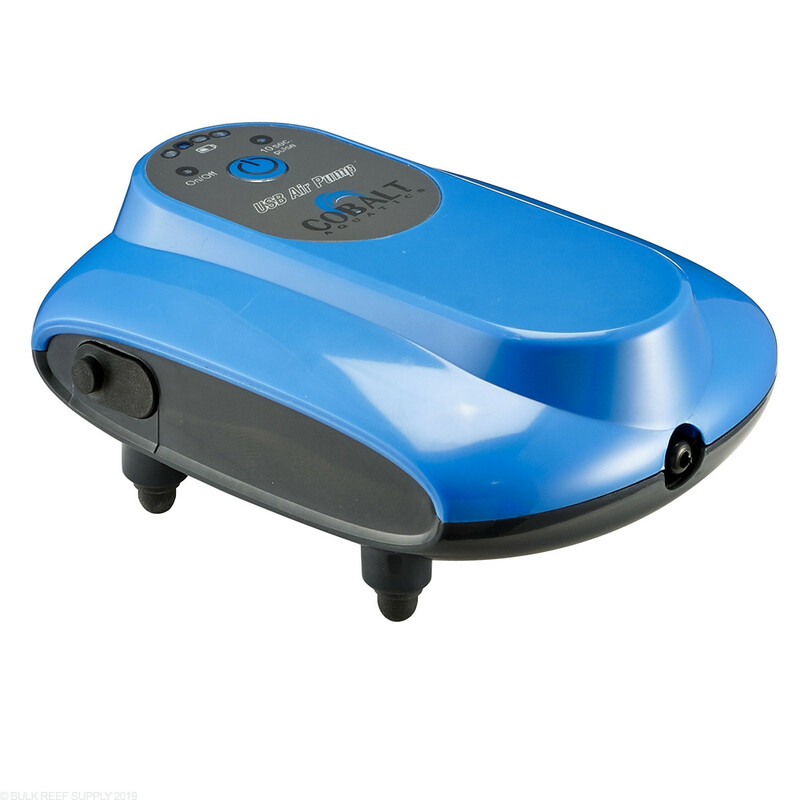 It can run continuously or with a 10-second on/off cycle in the battery powered mode to make the pump last as long as possible. 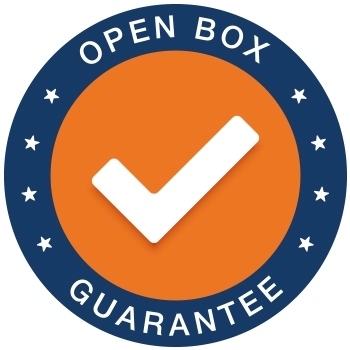 Power outages will usually last just a couple hours, but you never know when disaster could strike and have an outage for a few days. When your aquarium water goes without flow, O2 levels will start to drop and after a few hours, the lack of oxygen could start to cause serious issues for your fish. 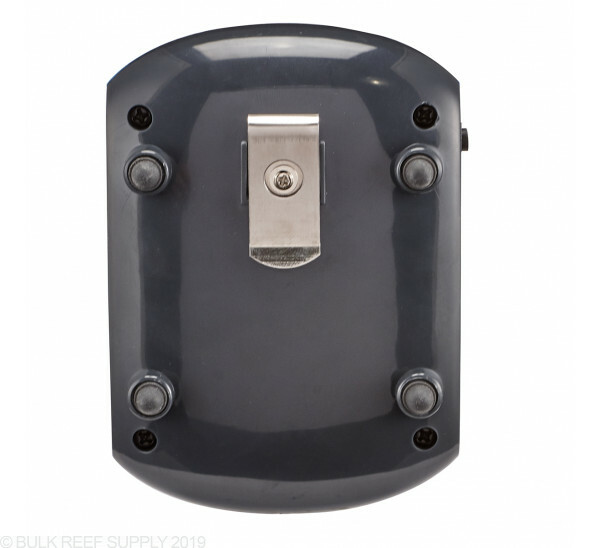 By just dropping an airline with a diffusion stone into your display tank creating some surface movement will help promote gas exchange, keeping the oxygen levels from depleting. 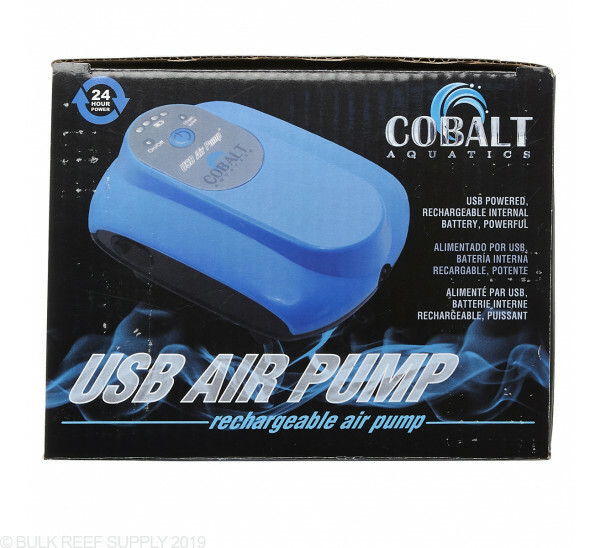 The Cobalt USB DC Air Pumps can be charged through USB power banks and car adapters making it a must-have for any reef tank. 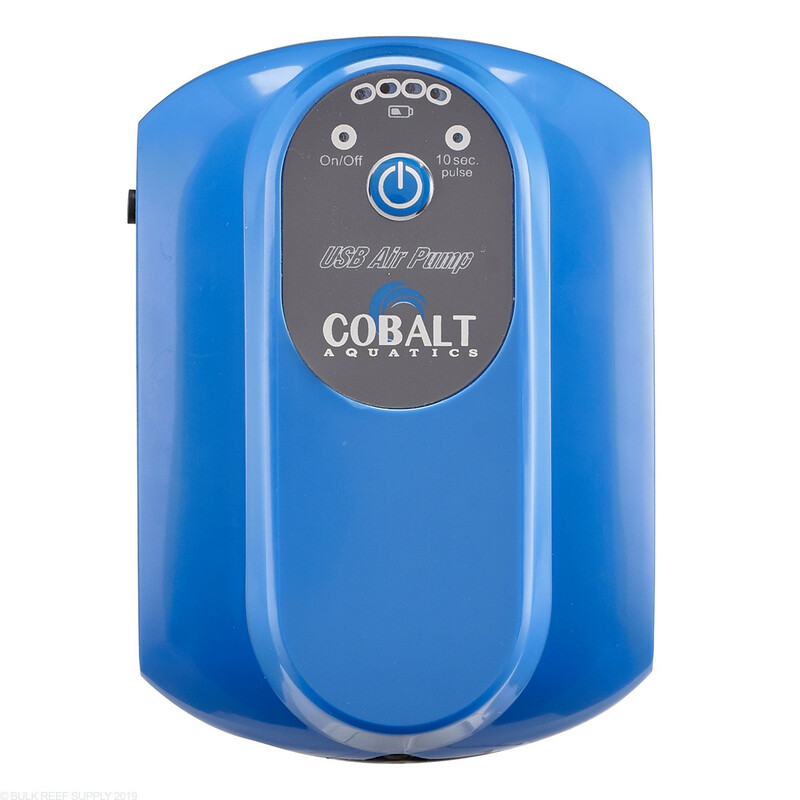 Note - *Cobalt Battery Powered Air Pumps must be plugged into to a wall outlet to detect a power outage. 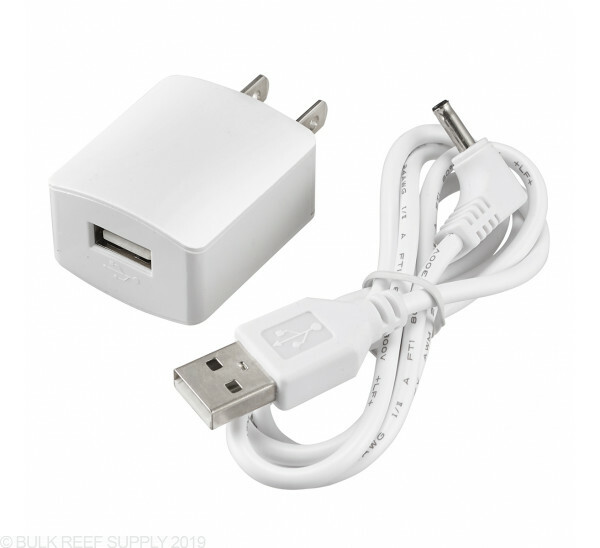 If the pump is already running it will continue to run on battery power when power is lost. 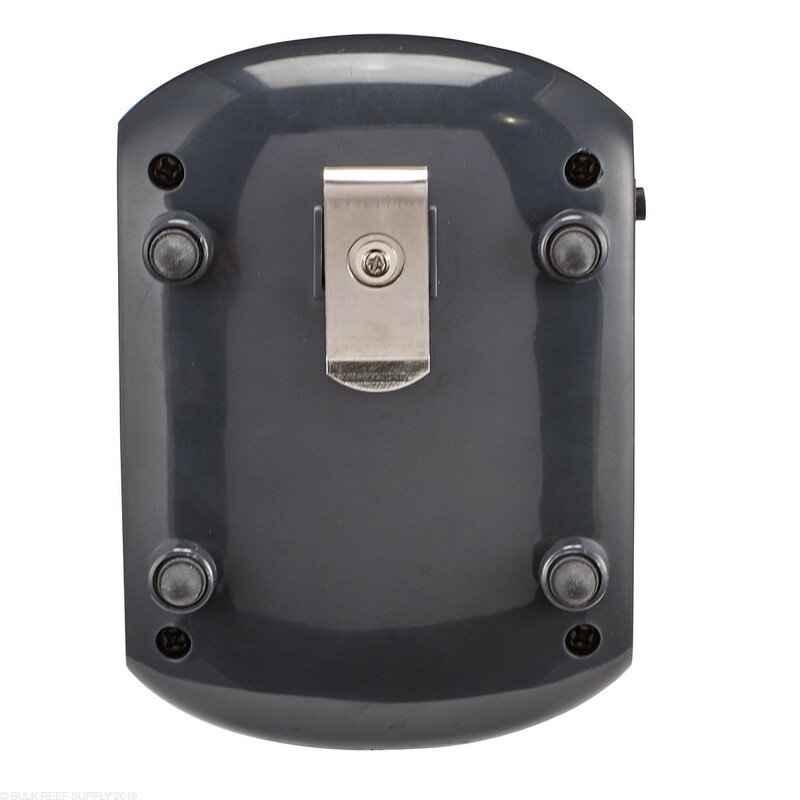 If the pump is off it will automatically turn on to prevent fish loss.